Perth dehumidifiers are both silent and cost effective. Perth Dehumidifiers are silent and inexpensive. Whilst humidity in Perth is not as high as in cities on the eastern seaboard, the proximity of the ocean does present some moisture and mould issues. Perth is a vibrant and modern capital city, boasting a sought-after lifestyle which many would envy. Official statistics show that Perth is expanding quickly in terms of population and economic prosperity (see ). Our Perth Dehumidifiers are much better suited to the climate of Perth as well. Big electronic dehumidifiers can be considered overkill in some households, but many require a smaller dehumidifier to ensure that their contents are kept dry and mould-free. Perth Dehumidifiers can come in the form of PINGI non-electronic, rechargeable bags. Perth dehumidifiers make outstanding cupboard moisture absorbers. Stop indoor moisture and mould! 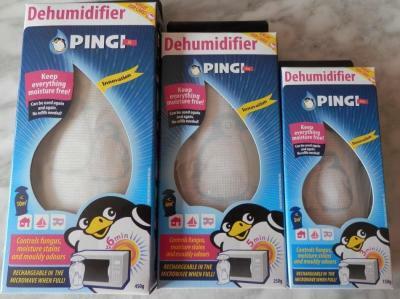 Perth Dehumidifiers are a household necessity, and PINGI Perth Dehumidifiers are the best solution which comes at a very affordable price and will last for many years. Have a look at our Moisture Absorber Specials page for great value! Just click on link.